Prime Minister Nguyen Xuan Phuc attended the inauguration of the Van Don International Airport in the northern coastal province of Quang Ninh on Sunday. 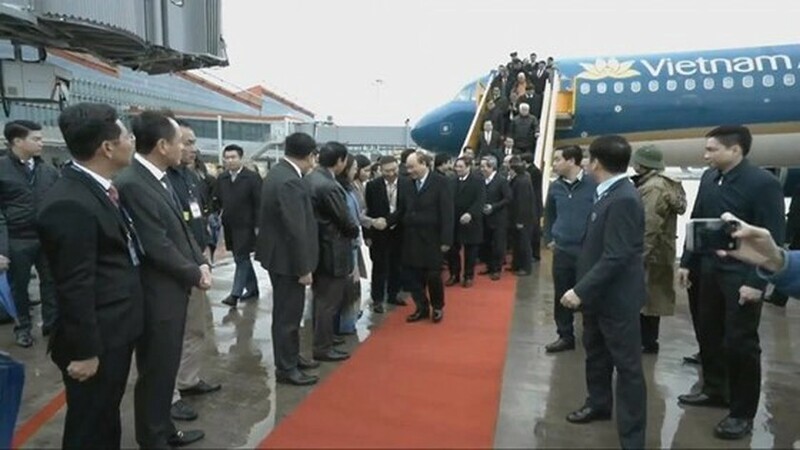 PM Nguyen Xuan Phuc is one of the passengers on the first flight No. 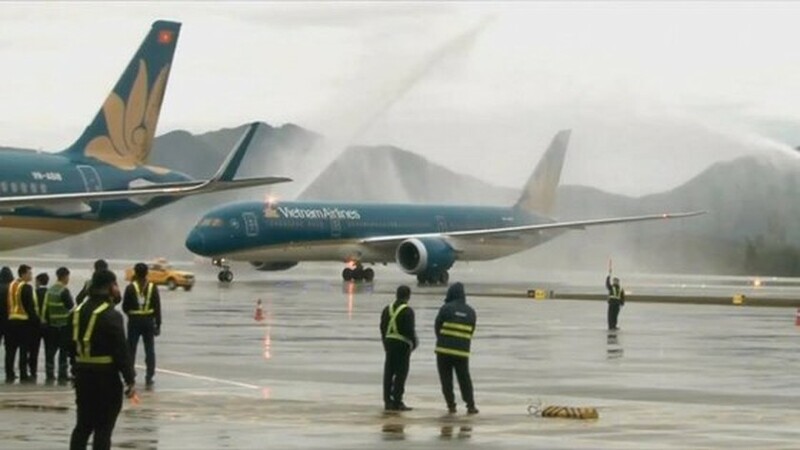 VN9716 which is operated by Vietnam Airlines departed from Noi Bai International Airport and landed at Van Don airport at 8.50 a.m.
Another inaugural flight No.VN1286 on new route, HCMC-Van Don also arrived in the aiport. 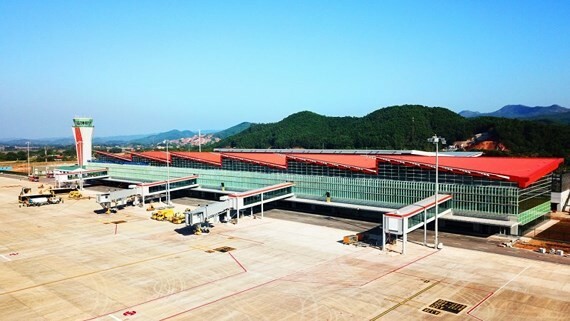 Van Don International Aiport was built on an area of 290 hectares in Doan Ket commune, Van Don District under build-operate-transfer (BOT) format, with an estimated investment capital of VND7.7 trillion ($334 million), including the cost for site clearance of about VND640 billion. Construction on Van Don International Airport, the first of its kind in Vietnam was invested by a private investor SunGroup, started in 2015. The Airport meets 4E standards of the International Civil Aviation Organization to serve both civil and military flights with a 3.6km-long runway and be able to receive 2-2.5 million passengers a year by 2020 and large aircrafts like B777, B787, B747-400 and A350. The airfield will be expanded to serve five million passengers annually by 2030. It is scheduled to operate local and international flights from Hanoi, HCMC, Thua Thien-Hue, Da Nang, Cam Ranh, Da Lat, Phu Quoc, South Korea, Japan, China, Taiwan (China), Thailand, Malaysia, Singapore and Cambodia. Van Don International Airport is located around 50km from Ha Long City in Quang Ninh province. First flights land at Van Don Airport. Prime Minister Nguyen Xuan Phuc attends the inauguration of the Van Don International Airport.